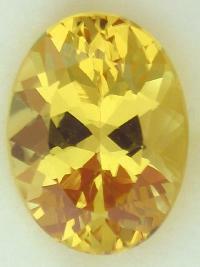 SOLD Very well cut and polished, nice bright gem, nice bright yellow color, very slight inclusion, great pendent gemstone! SOLD Very well cut and polished with a small table, nice bright gem, rich golden yellow color, light inclusion, great center stone! 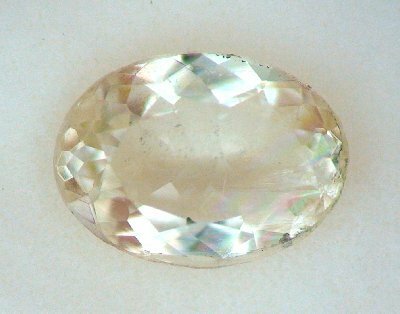 GB23d 5.46cts 14.4 x 10.8mm oval Brazil SOLD Very well cut and polished, nice bright gem, rich golden yellow color, eye clean, great center stone! Very well cut and polished, completely colorless gem, eye clean with excellent transparency, nice addition to a rare gem collection!